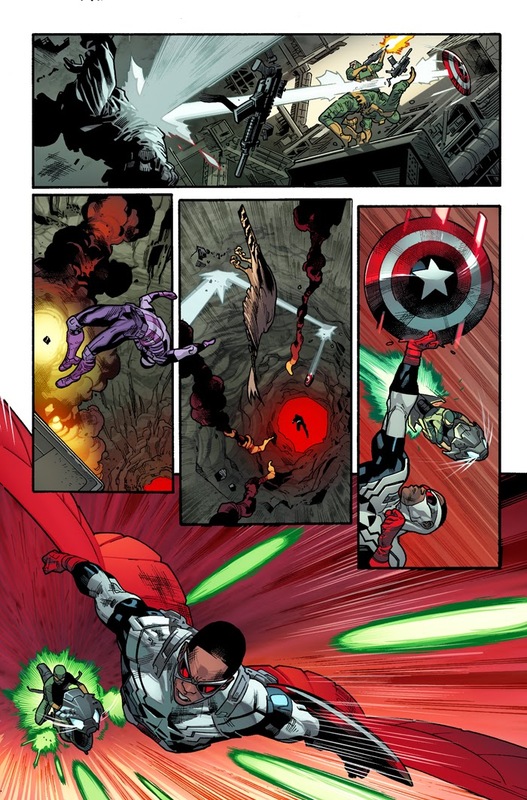 Angry Koala Gear: A New Hero Takes Flight in ALL-NEW CAPTAIN AMERICA #1! 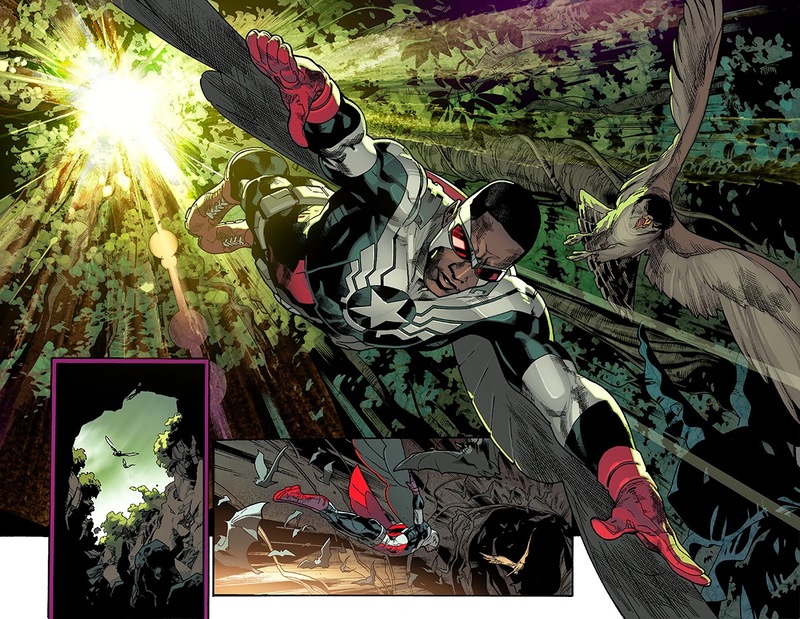 A New Hero Takes Flight in ALL-NEW CAPTAIN AMERICA #1! This November, the hero formerly known as the Falcon soars once more, recharged, reborn and reinvigorated in ALL-NEW CAPTAIN AMERICA #1! 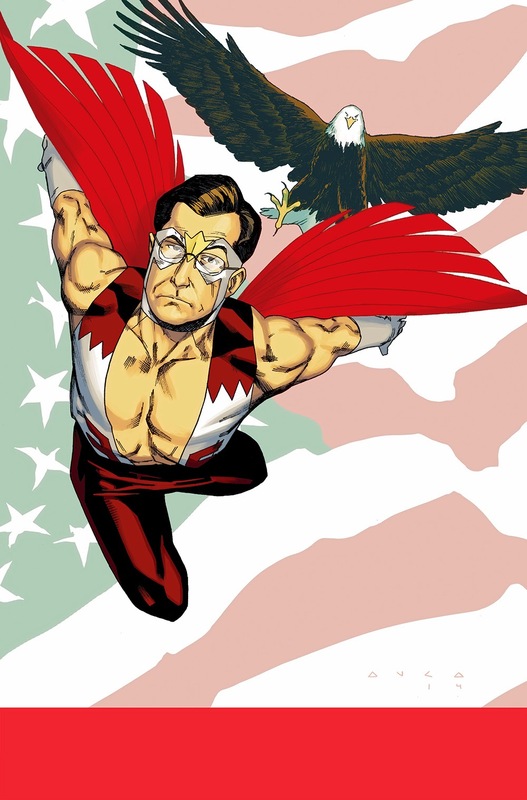 Originally revealed on Comedy Central’s The Colbert Report and seen on CNN, MSNBC, Fox News, USA Today, New York Magazine and many, many more – Marvel is pleased to present your first look inside the gorgeous first issue! 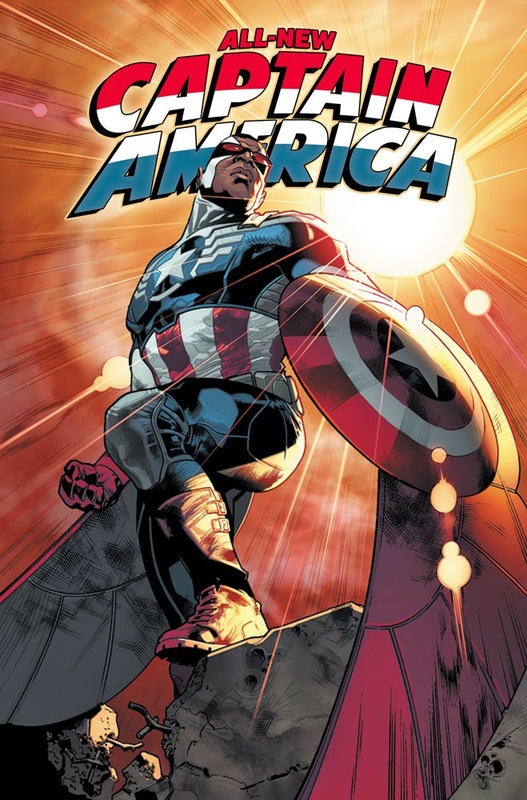 The blockbuster creative team of Rick Remender and Stuart Immonen take Sam Wilson to new heights as part of Avengers NOW!, as he dons the stars and stripes and steps into the mantle of his closest friend. Drained of the Super Soldier Serum that gave him his strength, speed and endurance – Steve Rogers is no longer fit to wield the shield. But there must always be a Captain America – and his trusted friend and partner Sam Wilson is ready and able to take the job. 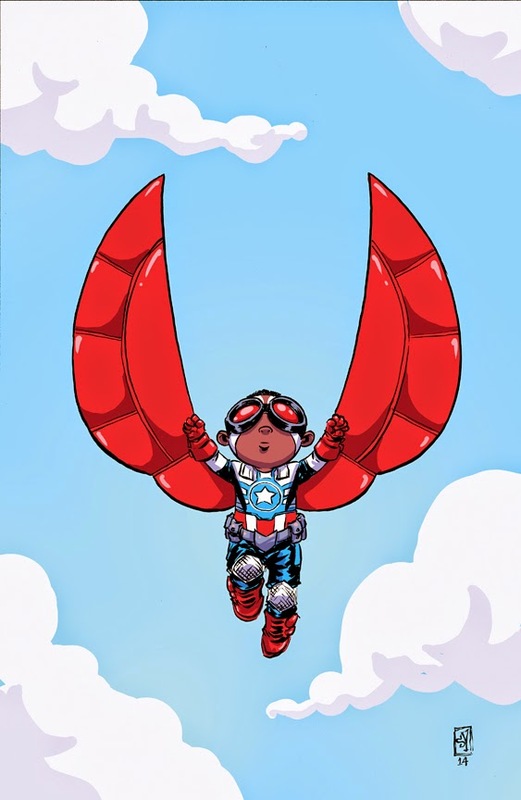 With Steve’s son Ian at his side as the new Nomad, he’ll spread his wings as the new star spangled Avenger! The threat of Hydra is growing, as the terrorist band has infiltrated the Marvel Universe completely. Even worming their way into the super hero community. Anyone can be a threat, and no one is to be trusted. But what is Hydra’s ultimate goal? 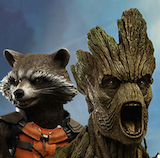 United by this new and more vicious Hydra, Captain America’s rogues gallery prepared to strike – aiming at the new and untested Captain America and Nomad. Will their first day on the job be their last? Find out when ALL-NEW CAPTAIN AMERICA #1 zooms into comic shops and digital devices in November! 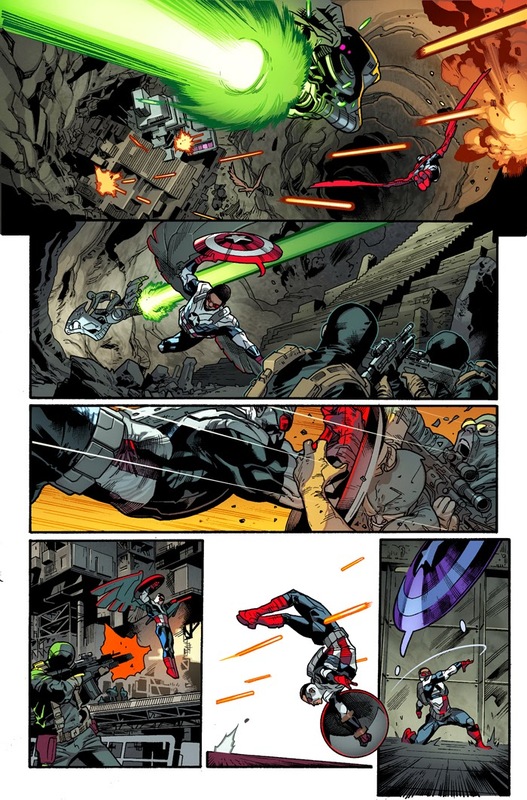 For more on All-New Captain America & Avengers NOW!, please visitwww.marvel.com. Join the conversation on Twitter with hashtag #AvengersNOWand don’t forget to follow us at @Marvel [www.twitter.com/Marvel]!